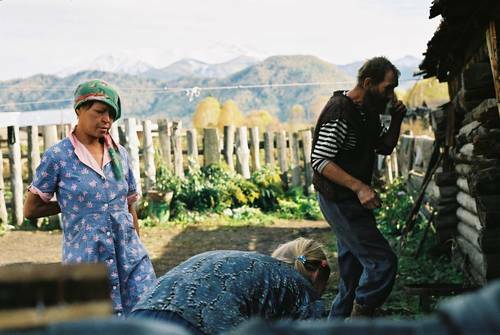 In a cottage at the outskirts of a small village surrounded by the Altai Mountains there's a family rejected by the local community. Little by little we learn about their secrets. The story is haunting and it's difficult for the viewer to remember this is a documentary film. The attractive Russian surrealism turns out to be real life. The film was made within the framework of the "Russia-Poland. New Gaze" project.